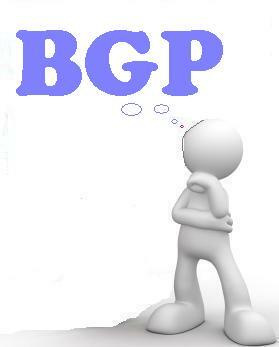 When to use BGP |why use Border Gateway Protocol? When to use OSPF | why use Open shortest path first? 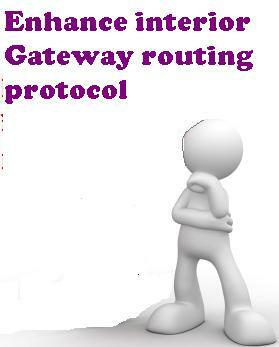 When to use EIGRP why use Enhance interior Gateway routing protocol? 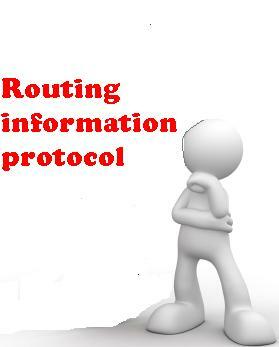 When to use RIP why use Routing information protocol?